It’s been a while since my last Top 5 post. And about a year and a half from the previous Honda GL1000 GoldWing list. 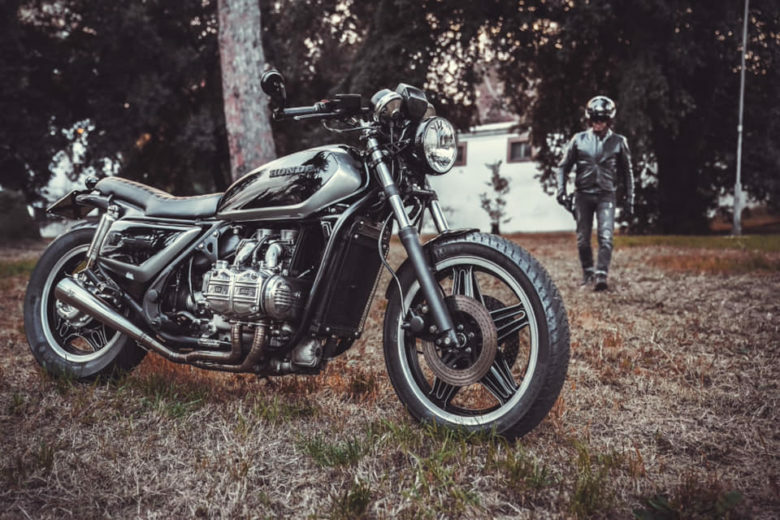 The builders were busy – as this majestic creature; an ultimate touring machine from the past is getting more and more popular in the custom community. If You want some facts and trivia about it click the link above and check out the previous list. 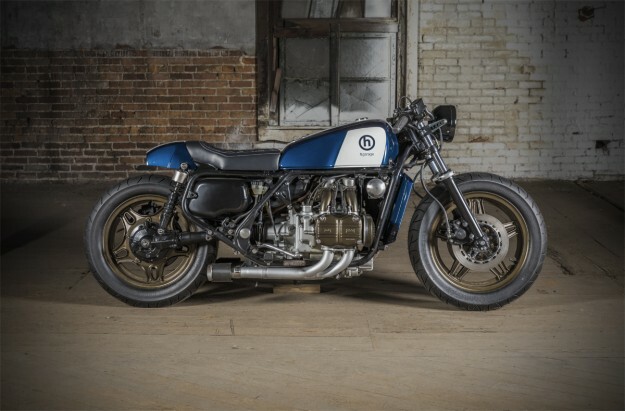 Without further delay – see the second part, and a fresh Top 5 of GL1000/GL1100 builds. This is a lot less radical project than HGarage’s previous build (featured here as number 2). This time it’s a more classic approach – straight line, ideal Honda’s tank shape, nice and simple, straight backbone line. 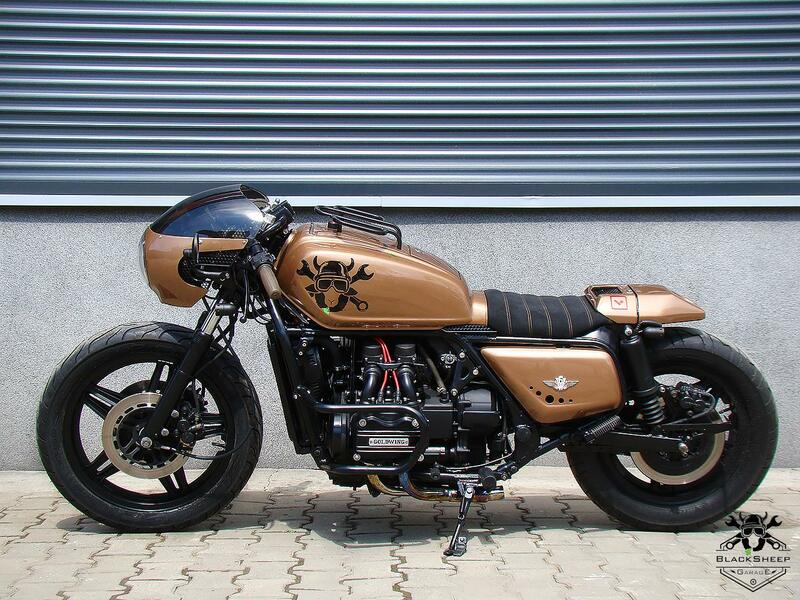 An old school tourer with some modern touches (as these straight exhaust pipes. 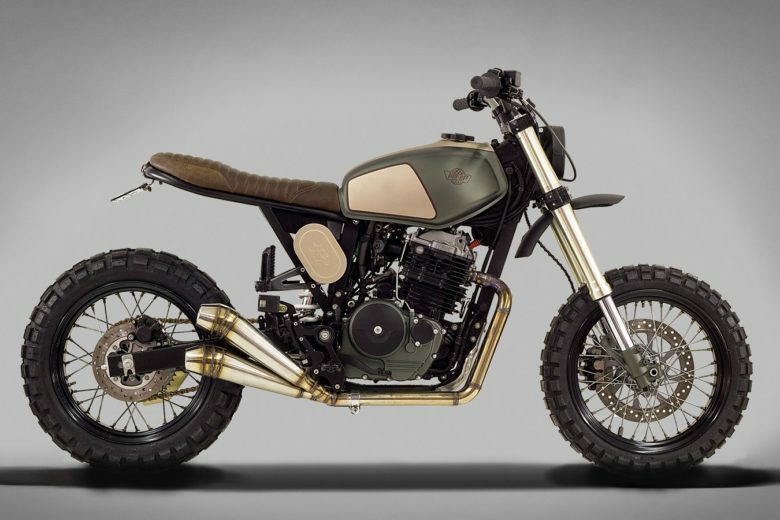 If You check out the gallery on the builder’s website – You can see many tasteful details of the tank (fuel cap, fuel gauge), wide handlebar putting it somewhere in between the Cafe and Tracker segment. This approach is aiming at “lightweight elegance”. The shiny silver and black paint job and a high handlebar, with a comfy looking seat, seem to confirm this statement. Classic looking exhaust megaphones, round and clean headlight and polished engine covers give it a proper bling-bling image. 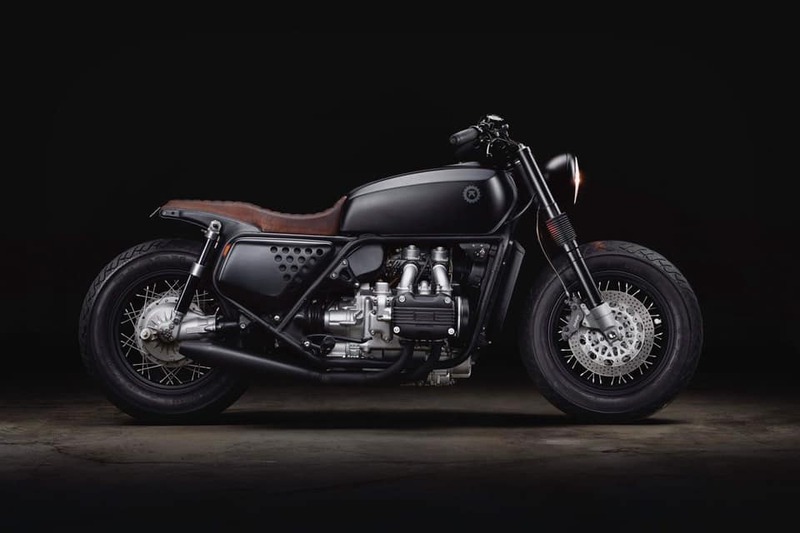 Here we have a more bobberish approach: fat tires, spoked wheels, matte black paint job connected with brown leather. 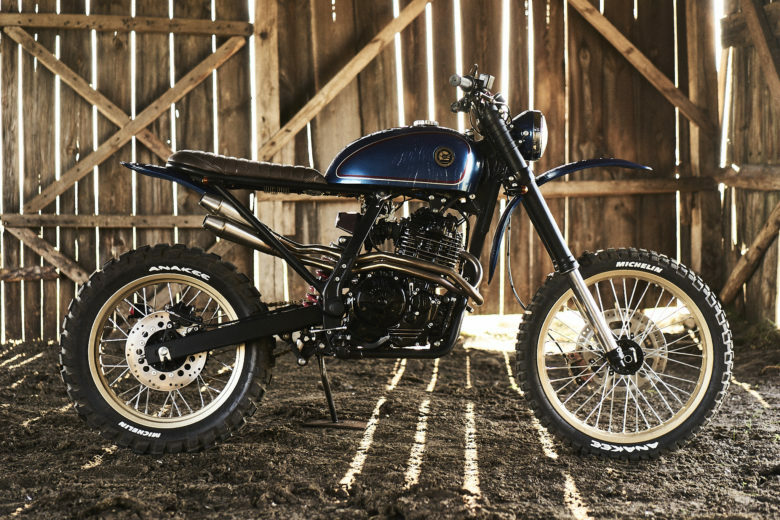 I like the way the builder exposed the rear end of the frame and blended it with the seat. 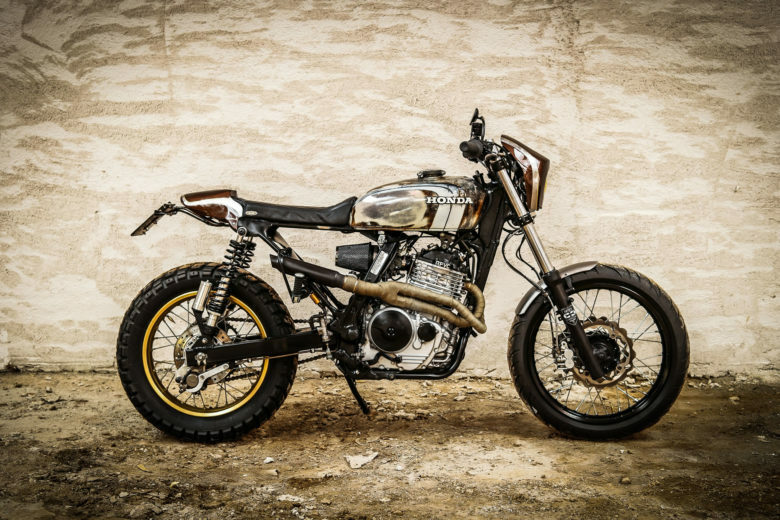 It looks simple, but you can see that there is nothing accidental here – front forks match the tank tone. The side cover hole pattern matches the place where the seat line starts to climb a little. When You look at this one – You instantly know that “This will go into the mud”. Therefore the raw look seems justified. Everything is shown and simple here. The box, from this side, the other side exposes the original tank under the seat. You have wide and comfortable handlebar, a little rack behind the seat. One of the photos in the gallery available through the link below even shows this thing covered in mud. But… Why the hell is there no fender at the front? It just begs for a big mudguard at the front. The last build on the list. It seems like this list is as diverse as the previous one. 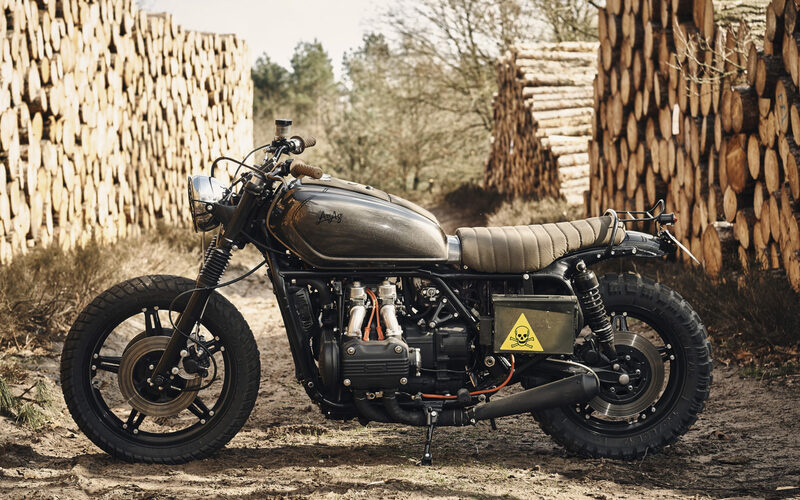 All builds based on the same donor bike – all different in style. Neither of them – fits a particular style by definition. 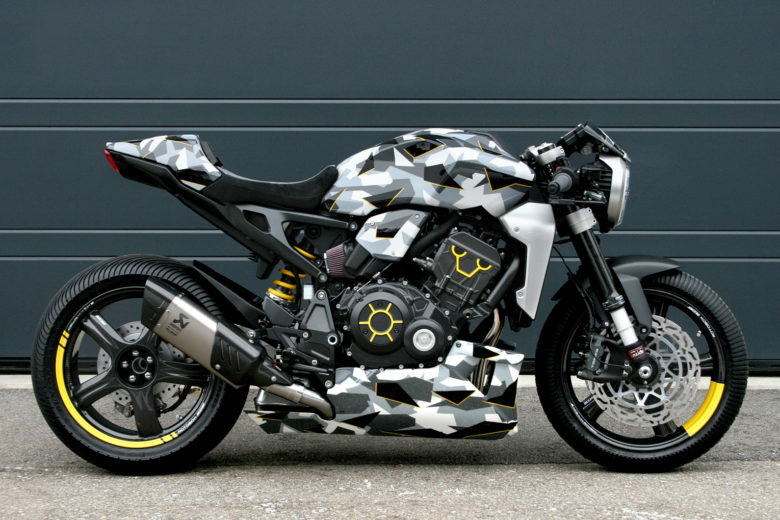 This one apparently has a cool mini Cafe Racer fairing, that hides a big cluster of gauges. Proper clip-ons and lovered front forks. But what is this rear end doing so low? Engine crash bars? Or this rack on the tank? You can see and hear here how these tiny exhaust pipes sound. I’m pretty sure this is not exactly road legal… But You got to love these boxer engines for this! PS. Traditional disclaimer – this is not “top to bottom” list, machines are ordered randomly. I like all of them pretty much the same.